Pam Shadel Fischer began her career in transportation safety as a member of the leadership team of the AAA New Jersey Automobile Club. As Vice President of Public Affairs (1989-2006), she directed the Club’s government, community, media, and constituent relations functions, as well as its safety and education foundation, and served as the principal spokesperson for AAA statewide and on national advocacy issues addressing safety, mobility, travel, insurance, and financial services. Pam worked to gain passage of the nation’s first 8/80 booster seat law and chaired AAA’s award-winning national child passenger safety education initiative, Seated, Safe & Secure. She also successfully lobbied for the passage of proven traffic safety laws including Graduated Driver Licensing, primary seat belt use, seat belts on schools buses, and bicycle helmets for children and teens. 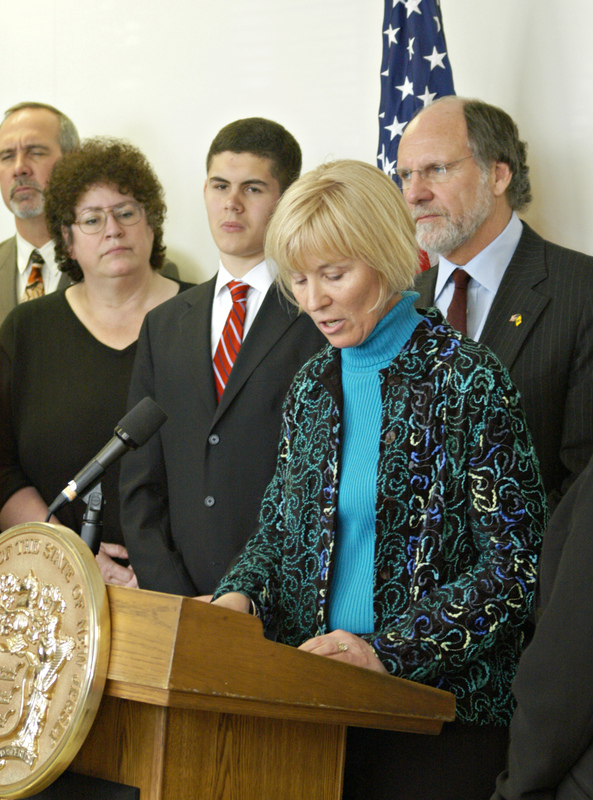 In 2007, Pam was appointed Governor’s Representative and Director of the New Jersey Division of Highway Traffic Safety, where she led a team of 22 professionals dedicated to preventing motor vehicle crashes and saving lives. Under her leadership, the Division branded the state’s safety messages to more effectively engage its partners, the media and the public, and developed and implemented new and innovative education and enforcement programs addressing distracted, impaired and aggressive driving; pedestrian, bicycle and teen driver safety; and occupant protection. During her tenure at the Division, Pam partnered with Governor Jon Corzine, following his near fatal car crash, to promote the lifesaving value of seat belts and pass a record number of traffic safety reforms including ignition interlocks for first offenders with high BAC levels; a primary hand-held cell phone/texting ban; seat belt use by adults in the rear seat; ice and snow removal from all motor vehicles; stop for pedestrians in crosswalks; and a red light camera pilot program. The Governor also called on Pam to chair the New Jersey Teen Driver Study Commission, which prompted the passage of legislative initiatives that are credited with driving down teen crashes and fatalities to record lows. The Commission’s work was recognized with three national awards and is held up as a model for other states. 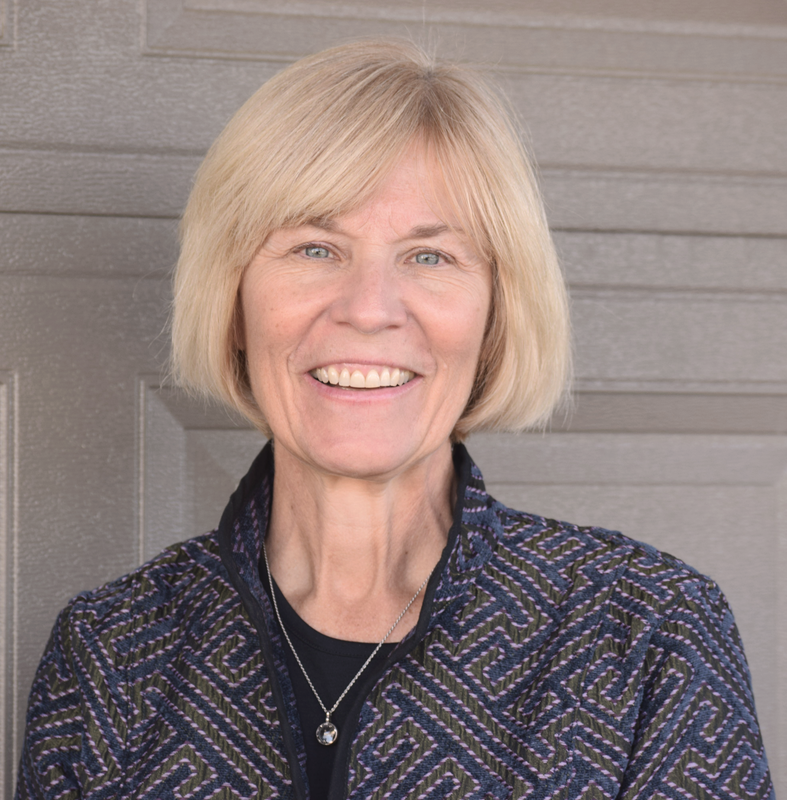 Since founding her consulting firm in 2011, Pam has researched and written eight best practice publications for the Governors Highway Safety Association (GHSA) – five addressing teen driving, and the others pedestrian and bicyclist safety and drowsy driving. She is the author of the newly released Peer-to-Peer Teen Traffic Safety Guide (April 2019) and the co-author of the 2nd edition of Not So Fast: Parenting Your Teen Through the Dangers of Driving, which was released nationwide in April 2018. She also developed the I Know Everything Teen Advocacy Toolkit for the Foundation for Advancing Alcohol Responsibility and Pennsylvania’s first, online teen driving resource guide. Pam conducts state programmatic assessments (impaired driving, teen driver education and training, pedestrian and bicyclist safety) for the National Highway Traffic Safety Administration; led the effort to develop, pilot and evaluate Street Smart, New Jersey’s pedestrian safety education and enforcement campaign, now being implemented statewide; and established and led the New Jersey Teen Safe Driving Coalition in partnership with the Nati onal Safety Council and The Allstate Foundation (and now serves as an advisory member). She is also the Program Coordinator for the Lifesavers Conference, the nation’s largest annual gathering of traffic safety professionals, and is regularly quoted by state and national media and sought out to facilitate workshops and trainings as well as keynote state, regional and national traffic safety conferences. Pam holds a B.A. in English from Lebanon Valley College, an M.A. in Leadership and Public Administration from Centenary University, where she serves as an adjunct professor in the Department of Criminal Justice, Law & Government, and a Certificate in Advanced Management from The Wharton School at the University of Pennsylvania. She has been a certified Child Passenger Safety Technician since 2001. Pam serves as Vice Chair of the Board of Trustees of TransOptions, a non-profit organization that delivers programs and services that improve mobility, the environment and overall quality of life in northwestern New Jersey. She is a member of the Advisory Board for First Night Morris County, the state’s largest alcohol-free New Year’s Eve celebration of the arts; the Public Relations Society of America; and Freewalkers, a non-profit organization that offers free walking events and education on the benefits of traveling by foot. Her single day walking record is 30 miles.